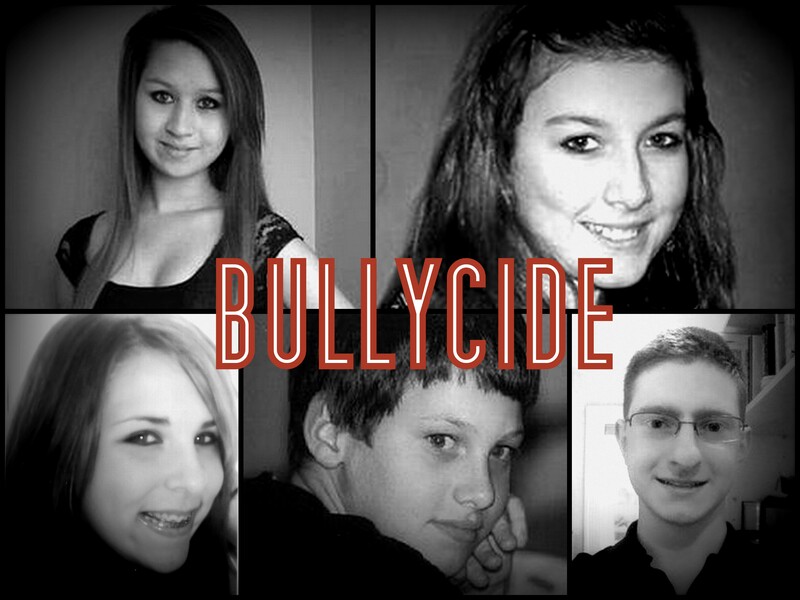 68% of teens agree that cyberbullying is a serious problem with today’s youth. 66% of teens who have witnessed online cruelty have also witnessed others joining; 21% say they have also joined in the harassment. 43% of teens aged 13 to 17 report that they have experienced some sort of cyberbulying in the past year. Jayne’s own experience with cyberstalking, which garnered international headlines, led her to become a noted cyberbullying and cybercrime expert. She speaks about cyberbullying, cybercrime and online security to educational institutions, librarians, corporations, the general public, students and parents, and trains law enforcement personnel throughout the USA, as well as consulting for several organizations, including the Department of Justice Office for Victims of Crime, the National Center for Victims of Crime and many law enforcement agencies. Jayne has also been actively involved in getting online harassment/cyberstalking, online dating, child protection and other laws passed throughout the USA. Jayne is the author of nine books, as well as a freelance journalist. 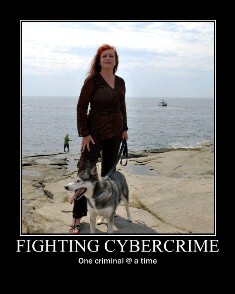 Her previous book is Net Crimes and Misdemeanors 2nd Edition: Outmaneuvering Web Spammers, Stalkers, and Con Artists , which details different types of online crimes, scams, spams and more, complete with case histories, experts, and advice on how to protect yourself, your family and your computer onlinE. Working to Halt Online Abuse (WHOA) is a volunteer organization founded in 1997 to fight online harassment through education of the general public, education of law enforcement personnel, and empowerment of victims. The mission of WHOA is to educate the Internet community about online harassment, empower victims of harassment, and formulate voluntary policies that systems administrators can adopt in order to create harassment-free environments. We’ve also formulated voluntary policies which we encourage online communities to adopt in order to create safe and welcoming environments for all internet users.